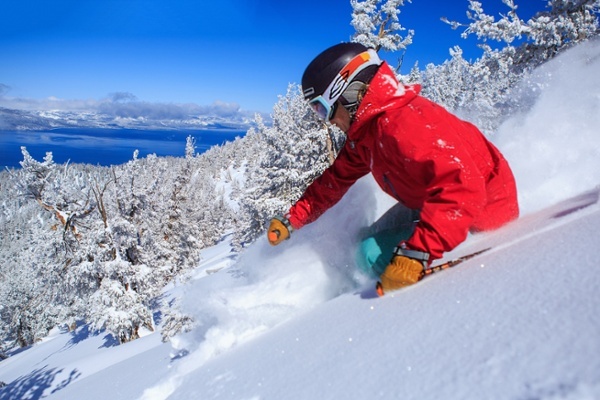 Custom ski packages and lodging deals to Heavenly ski resort. 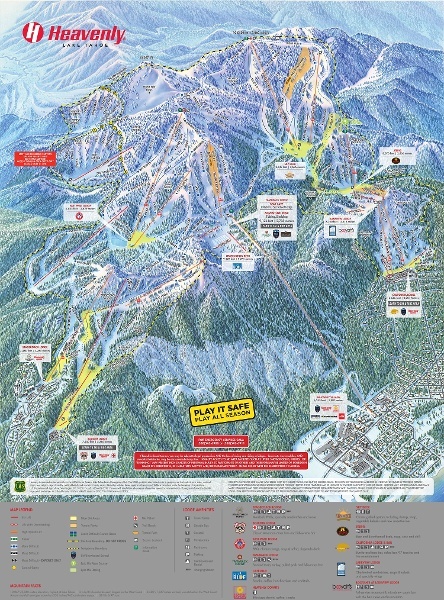 Heavenly resort (South Lake Tahoe) has a whole host of bars and restaurants. We always like to list our top 5 favorites. MacDuff's Pub: A staple grub hub for visitors with great mac and cheese and good selection of beers. Base Camp Pizza: A great pizza spot where you can also get tasty Thai and Italian dishes. Himmel Haus: A great place for Apres Ski grub, beer and even a few board games. Azul Latin Kitchen: This place is well known for it's Latin dishes and happy hours specials. Cold Water Brewery & Grill: Fun American fare and a whole host of great beers. Heavenly is definitely an appropriate name for such a beautiful mountain. The blue sapphire water of the lake splashes against the area’s most skiable terrain. Uh-huh! Heavenly ski resort is one of the most unique snow sports destinations you’ll find. With a higher elevation and the most skiable terrain in Tahoe, you have your pick of glades and trails to explore. Off the slopes it’s tough deciding which activities and après ski parties to attend. Heavenly opened as a ski resort before the city of South Lake Tahoe even existed. Today it is the most populous city in El Dorado County or the Sierra Nevada mountain range area. More than any other area around the lake, South Lake Tahoe is full of restaurants, shopping, galleries, ski shops and winter adventures. As of 2014 there are five license casinos in Douglas County, NV. Gaming options can be seen from the Heavenly Gondola! But before you head to the casino or bar, check out our Unbuckle Après Ski Party at Tamarack Lodge then take the Gondola back down to the village. At Heavenly Mountain Resort, skiers and snowboarders alike are thrilled with varied terrain that spans the California-Nevada border. Terrain includes rolling glades, terrain parks and challenging steeps. Ride from state to state on the area’s most skiable terrain and you’ll appreciate the benefits of the largest snowmaking system in the west coast. 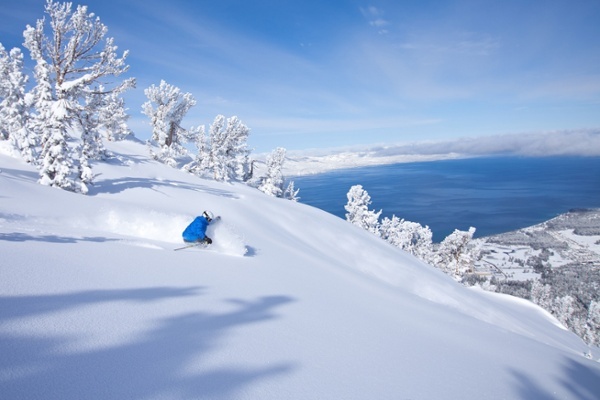 Winter vacation in Heavenly offers something for everyone. Beginners can get comfortable on well-groomed runs while more experienced riders can explore back-country canyons, tree runs and terrain parks. And, travelers enjoy the convenience of Heavenly’s resort. It is within an hour’s drive from the Reno-Tahoe International Airport and two hours from Sacramento International Airport. 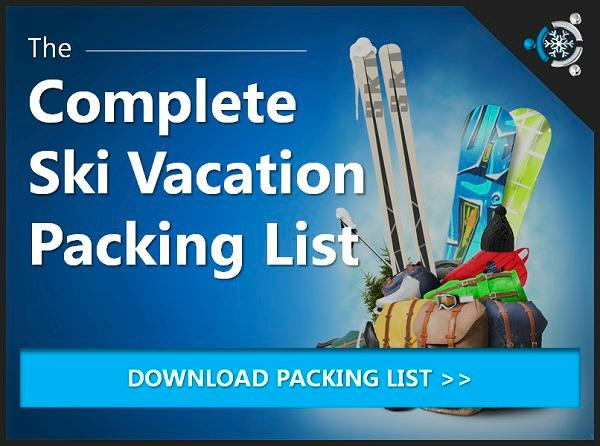 Let's Build Your Heavenly Ski Packages! Start Here.